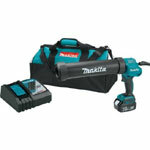 Makita heat guns come with a ceramic core that protects the heating substance. 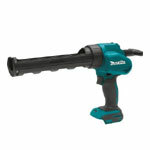 In result you get a durable tool that performs like a brand new gadget every time. 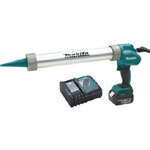 Makita heat guns are a product of clever engineering and exceptional manufacturing standards. 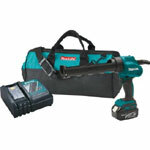 This application of leading edge technology is what separates Makita from all other brands. 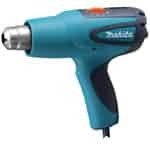 Heat guns are sophisticated tools so they can get faulty or damaged for some adverse reason, and that’s why toolpartsPro exists where you can buy Makita heat gun parts at considerably lower prices than other online shopping portals. 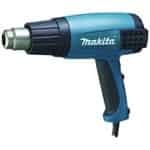 Here we only sell original high quality Makita heat gun repair parts, so you don’t have to compromise on the performance. 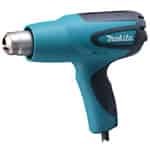 ToolpartsPro takes pride in offering the widest range of Makita parts where you can easily find the desired part by using tool model number or part number. 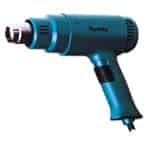 Place your order online or give us a call at our toll free number 888 982 6540 to get to know more about our product range and place phone orders.